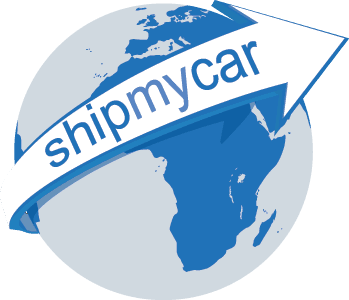 Shipping a Corvette C6 to the UK? When it comes to the IVA modifications for the lights, ShipMyCar engineers have pioneered a method of ustilising Ultra Intensity LED bulbs to shine through existing lens clusters. Our LED’s are so powerful the light looks 100% amber when flashing.